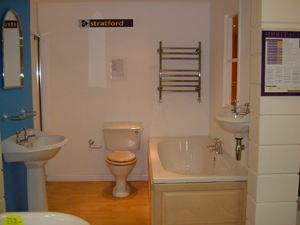 Kitchen and bathroom improvements in Bolton and Wigan from A.D.C. House Styles Ltd.
We can provide a wide range of kitchens both modern and traditional, with a wide range of appliances, worktops, taps, handles and sinks. We are very pleased with our new open plan kitchen diner, completed in November 2010. The quality of the work was excellent and everyone involved were very professional, we would not hesitate to use A.D.C. House Styles again on future projects. Mr and Mrs Criddle, Horwich. All our kitchens are manufactured in the UK. We provide a free kitchen design service, to whatever specification and style that you require. We can provide kitchens to fit every budget. All electrical work is certified and carried out to regulations. Brochures supplied on request. A.D.C. House Styles offer a free kitchen design , for any kitchen shape or size. 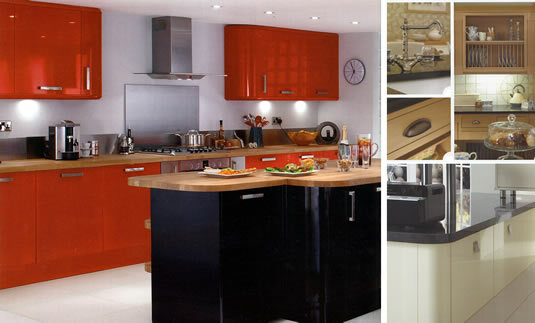 We can supply a wide range of cupboard and worktop design to suit every taste and budget. We also can change the feel of the room by lowering the ceiling and installing spot lighting. Alternatively we can fit your kitchen on a labour only fee. We got a very professional service from start to finish, we are very happy with the new kitchen and renovations to our new house. Mr & Mrs Fearick, Atherton. A.D.C. House Styles were recommended to use by a friend, all the work was carried out to the highest standard, we are thrilled with our new kitchen. 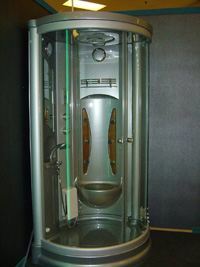 People’s idea of the ideal bathroom differs, whether it is a traditional Victorian style room or an ultra modern Shower-jet cubicle we can help you choose which style is right for you. A.D.C. House Styles provides friendly advice on bathroom projects so that the customer can tailor make the room exactly how they want it. 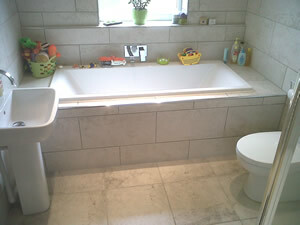 A floor and wall tiling service can be provided.